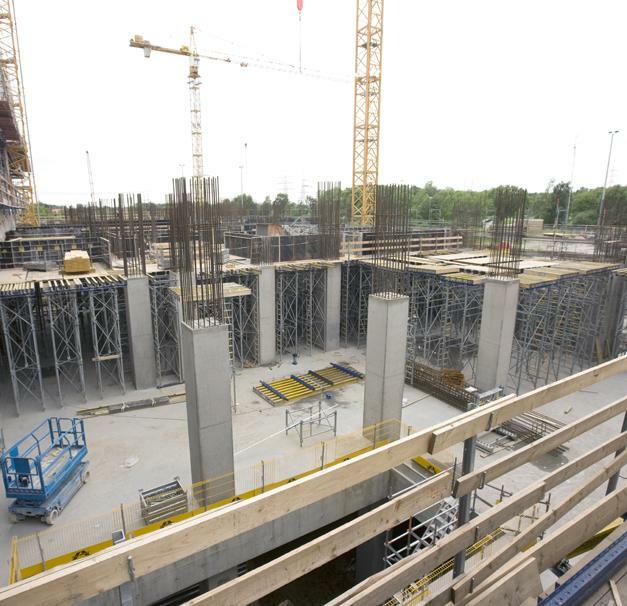 RWE Power is adding two new power-plant units to its 'Westfalen' anthracite-fired power station. 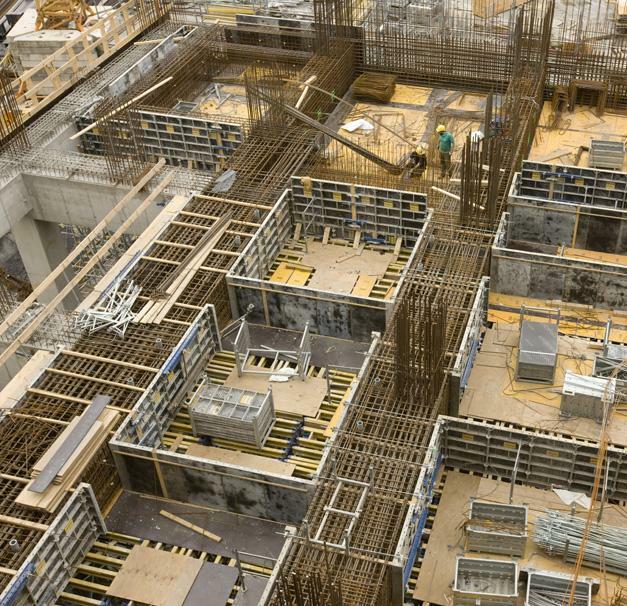 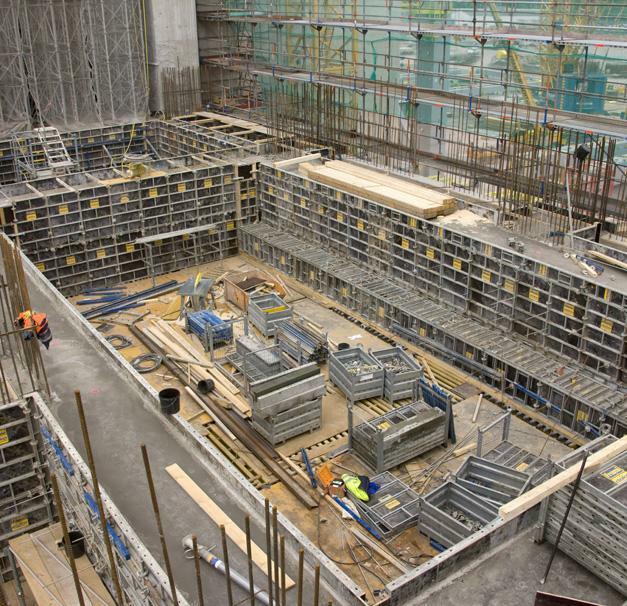 Doka is supplying the formwork for the turbine building. 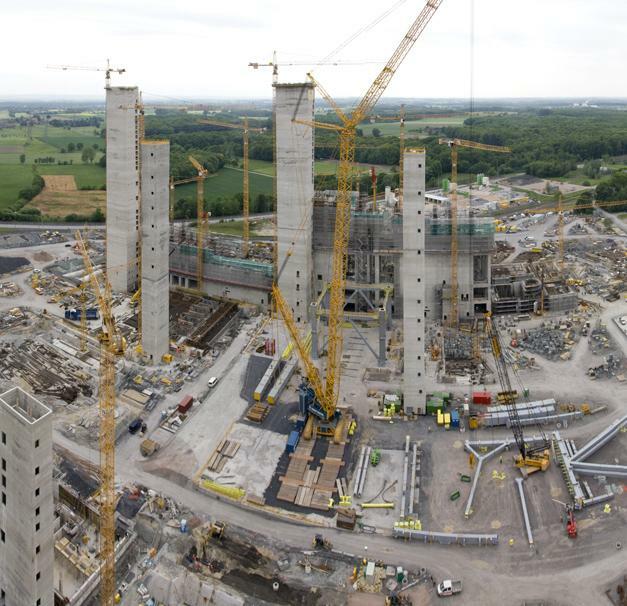 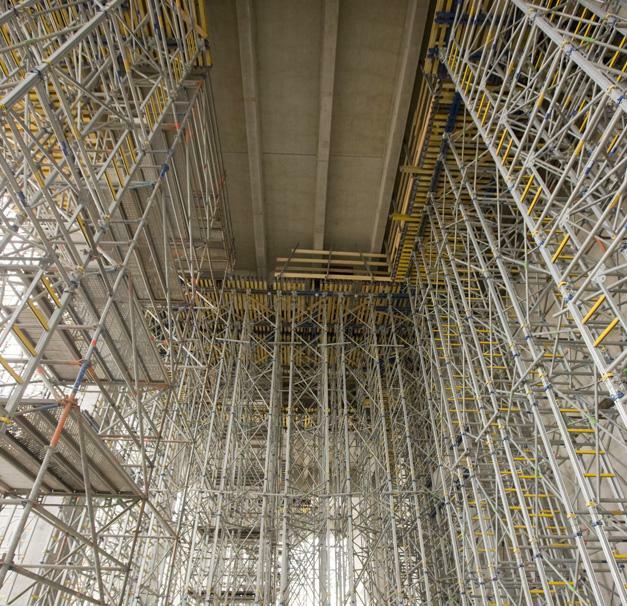 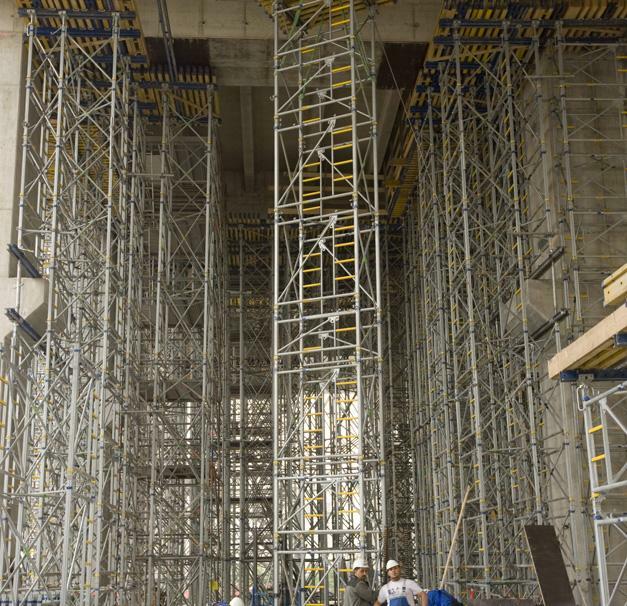 110,000 m³ of Staxo 100 load-bearing towers are being used to support 3500 linear metres of heavy CIP concrete main beams of up to 1.90 m in width and 3.00 m in height. 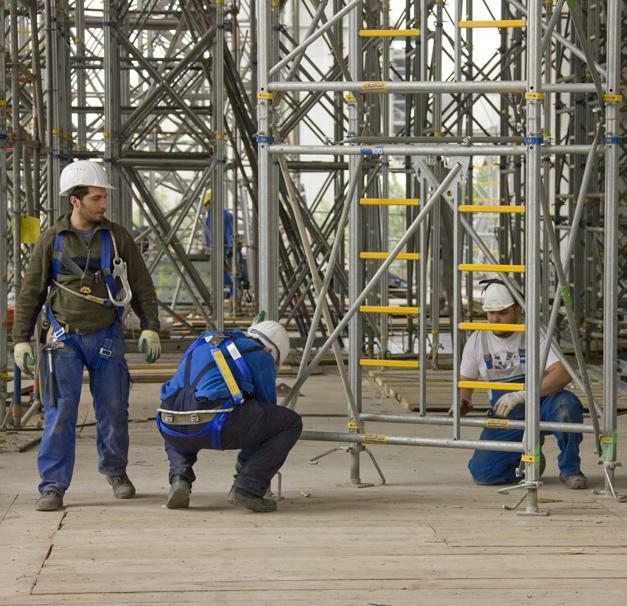 Thank you for your interest - RWE power station, Westphalia. 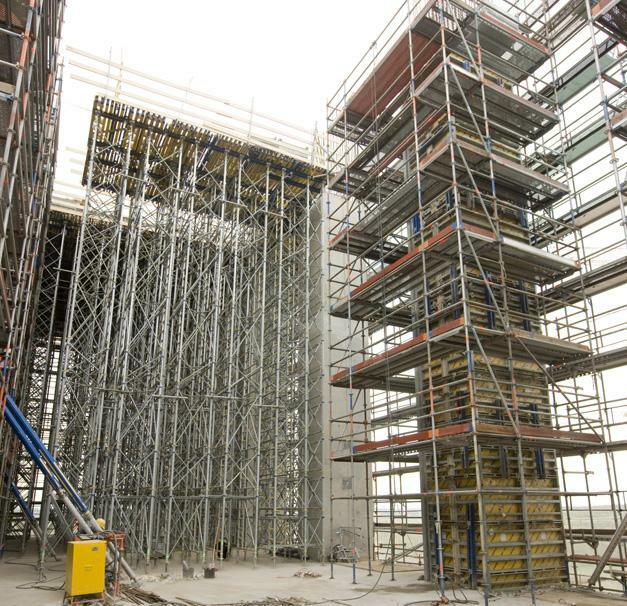 Thank you very much for your interest - RWE power station, Westphalia.